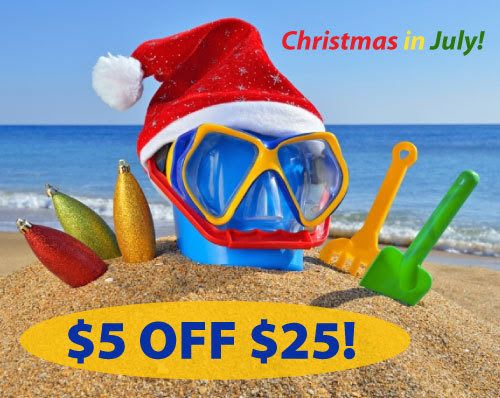 Christmas in July – Buy 3 Courses Get 1 FREE! 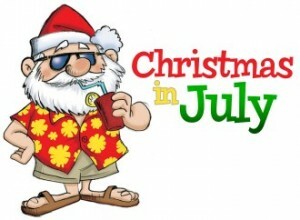 Why not experience the joy and excitement of Christmas five months early?? For the first time ever, you can get a FREE CEU course for every 3 you buy @ https://www.pdresources.org/! Add 4 courses to your cart and the lowest priced course is FREE. Limit 1 free course per order (but no limit on number of orders). You may also use a coupon code. Hurry, sale ends July 31, 2013! Shop now! Professional Development Resources is approved by the American Psychological Association (APA); the National Board of Certified Counselors (NBCC); the Association of Social Work Boards (ASWB); the National Association of Alcoholism & Drug Abuse Counselors (NAADAC); the American Occupational Therapy Association (AOTA); the American Speech-Language-Hearing Association (ASHA); the Commission on Dietetic Registration (CDR); the California Board of Behavioral Sciences; the Florida Boards of Social Work, Mental Health Counseling and Marriage and Family Therapy, Psychology & School Psychology, Dietetics & Nutrition, and Occupational Therapy Practice; the Illinois DPR for Social Work; the Ohio Counselor, Social Worker & MFT Board; the South Carolina Board of Professional Counselors & MFTs; and by the Texas Board of Examiners of Marriage & Family Therapists and State Board of Social Worker Examiners.